Mangoes are rich in anti-oxidants, fiber and vitamin C. It improves digestion, lowers blood pressure, lowers cholesterol and also prevents Cancer. 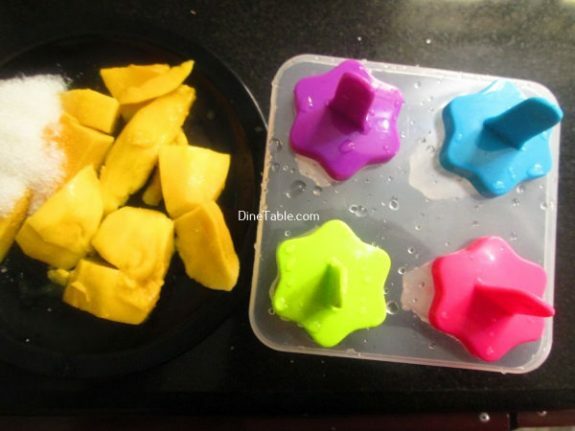 One cup of sliced mango supplies 25 percent of the daily needed value of vitamin A, which promotes good eyesight and prevents night blindness and dry eyes. 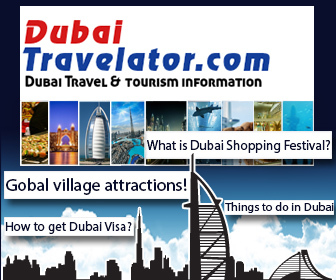 Mango, full of nutrients, flavor, sweetness; is considered as King of Fruits. The fruit is enriched with phytochemicals, polyphenols, vitamins, carotenoids, antioxidants, omega-3 and 6, etc. Mangoes contain Beta-carotene, Vitamin E, Potassium and Selenium. All these are effective in making your heart healthy; especially the beta-carotene, which is useful for the cardiac patients. Mango is good for heart & eye diseases, reduces the risk of cancer, control blood pressure, glow skin, aid in digestion. Mangoes are rich in Vitamin A which makes the skin soft and shining. 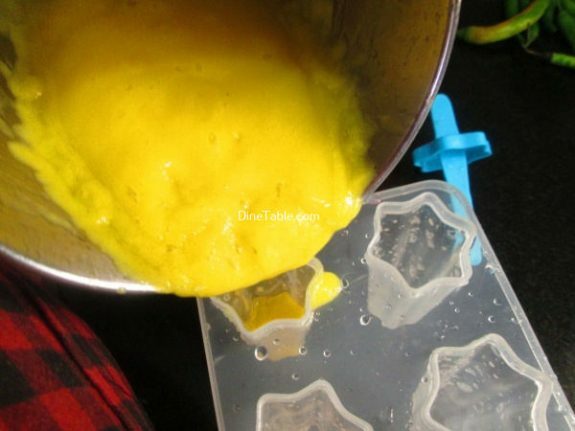 When the pulp of mango is rubbed over the skin, it makes your complexion fair and maintains the moisture and make the skin glow. 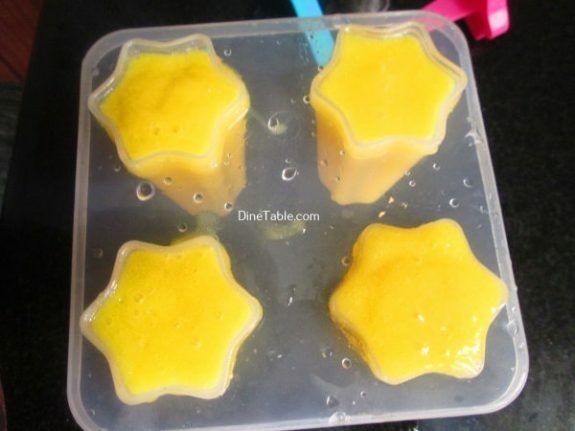 Mangoes having low glycemic index, that maintains the blood sugar level. It balances the fat levels too. 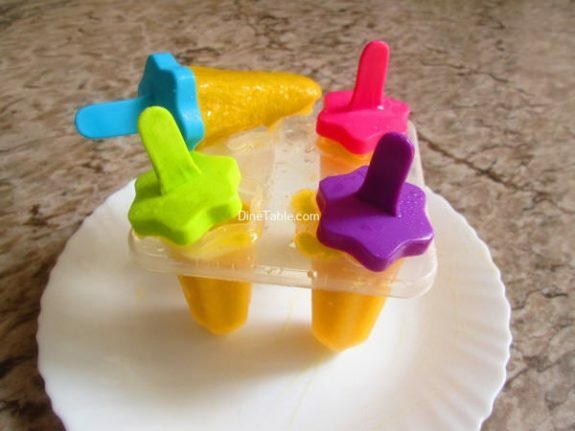 Try to make this easy and delicious dessert at your home. 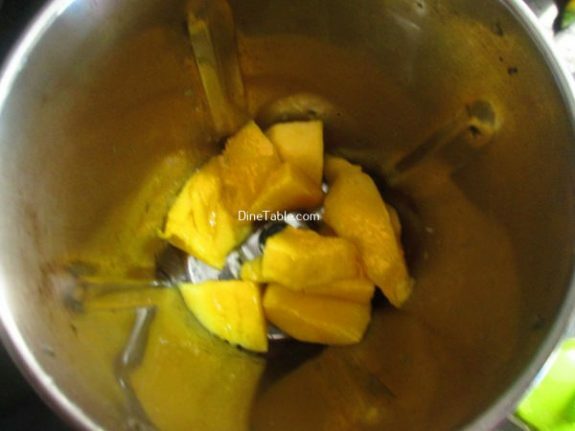 Remove skin of mangoes and chop into small pieces. 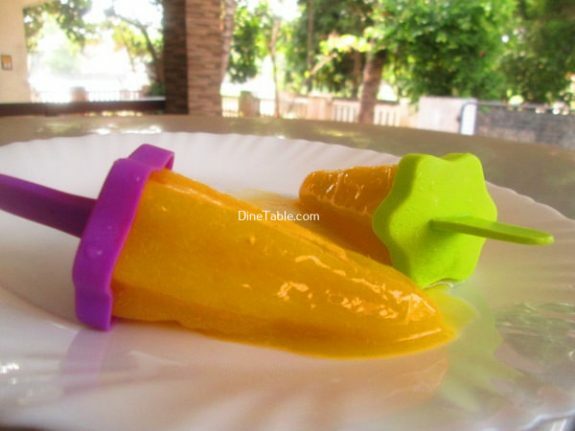 Blend mango pieces along with sugar and water in a blender. 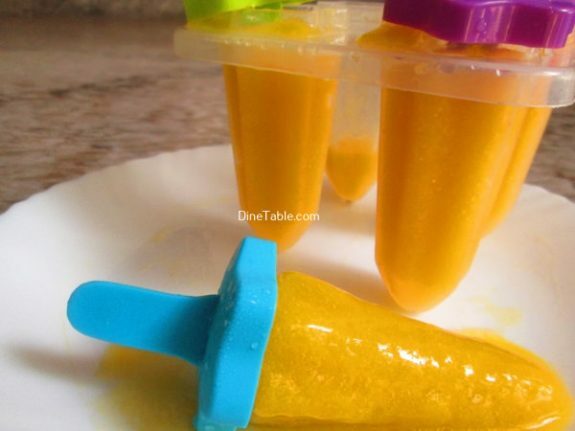 Pour the mango juice in popsicle moulds and cover them. Keep them in freezer for 6 hours. 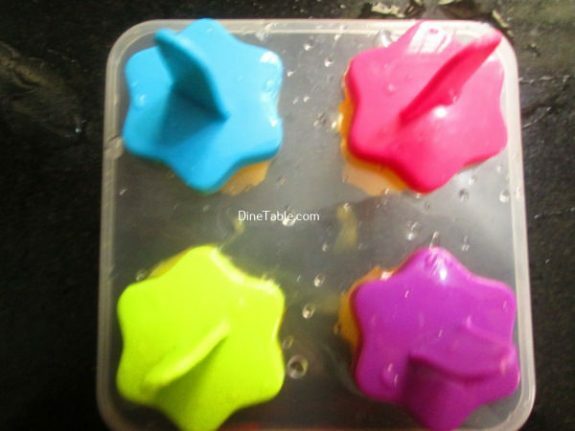 After 6 hours, run warm water on outside of the mould to loosen the pops. Remove it and enjoy. 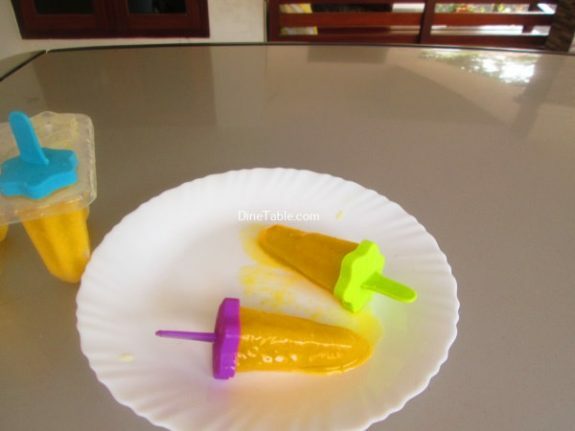 Tasty Mango Popsicles is ready.